‧	10% off all sales in the Lounge, provided member is present. ‧	Enjoy NT$30,000 off when members reserve the Presidential Suite for themselves or on behalf of friends. ‧	The minimum charge of NT$30,000 will apply when booking the entire Lounge on the 28th floor (excludes the conference room and cannot be used in conjunction with other membership discounts). ‧	The minimum charge of NT$60,000 will apply when booking the Ukai-Tei Kaohsiung VVIP room, accommodating up to ten guests. ‧	30% off bespoke cocktails at the Lounge every Wednesday. ‧	No corkage charge on an unlimited number of bottles once a month at Ukai-Tei Kaohsiung restaurant. ‧	Member’s guests can enjoy breakfast and afternoon tea in the Lounge at the service charge-free price of NT$1,000. ‧	Room upgrades available if booked by members (subject to availability on booking). ‧	Members can book invitations for an unlimited number of guests for the Lounge. ‧	No minimum charge for members on all sales in the Lounge. * 10% off all sales in the Lounge, including service charges, provided the member is present. This offer excludes package offers, and cannot be used in conjunction with other discounts. Ukai-Tei Kaohsiung’s seasonal menu is not included. ‧	Once your application form has been completed and reviewed, you can become a member upon payment of the NT$20,000 membership fee. ‧	The membership is valid for one year, and must be paid in full at the time of joining. ‧	Membership will automatically be renewed free of charge when members spend over NT$1 million within their membership period. Renewal will not be offered on total spends of less than NT$100,000. 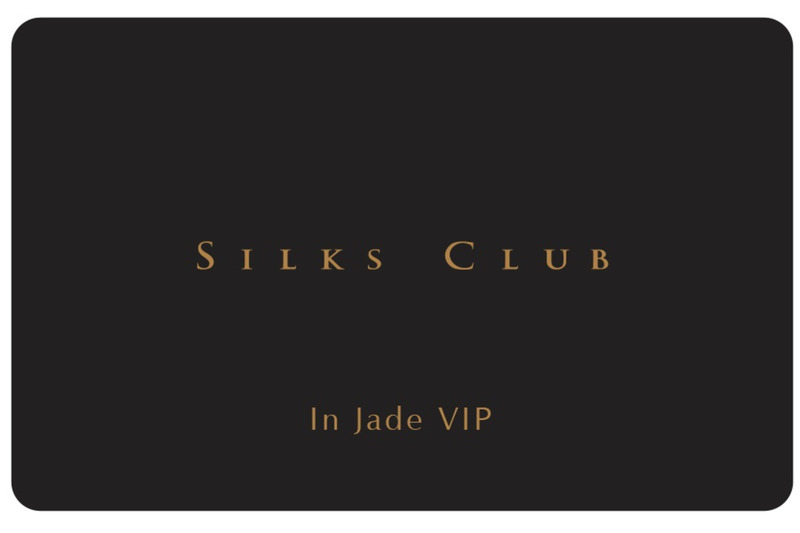 ‧	All sales in Silks Club shall be paid in full by cash or credit card, which guarantees members access to exclusive discounts and loyalty scheme. ‧	Membership cannot be transferred. If members decide to cancel their membership before the end of the contract period, they shall inform Silks Club in writing 30 days in advance to be eligible for a refund of membership fees. ‧	If you lose your membership card, please contact the customer service team immediately for a replacement. There is a NT$500 replacement charge. ‧	Silks Club reserves the right to revise membership conditions and adjust member rights. ‧	For further information, members can refer to the membership brochure or ask our VIP service staff.